The Earth Watch Club arranged a recreational trip to Islamabad on 18 May 2013. 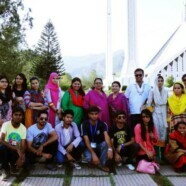 28 students from different majors were a part of the trip. They visited Daman-e-Koh and Faisal Mosque. 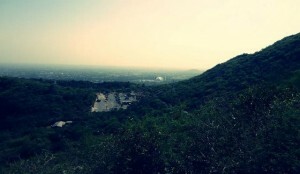 Daman-e-Koh is a viewing point and hilltop garden located in the middle of the Margalla Hills. 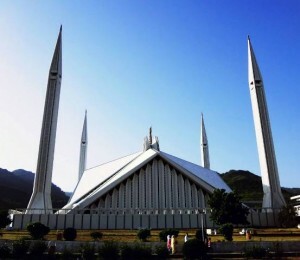 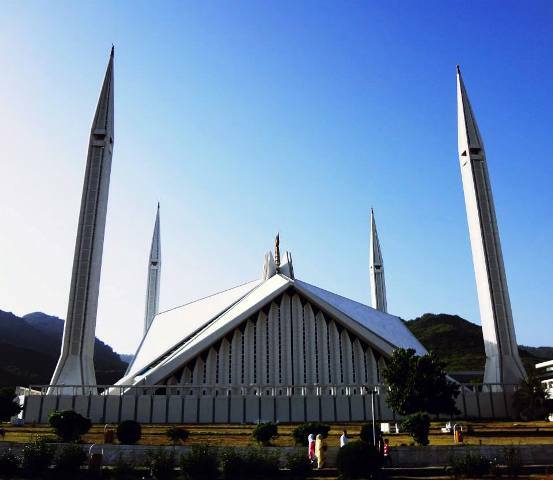 The Faisal Mosque is the largest mosque in Pakistan and one of the largest mosques of the world. 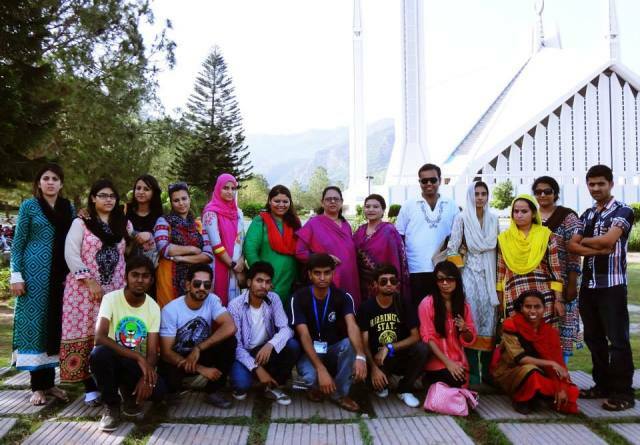 The students particularly noticed and appreciated the disciplined traffic and clean roads in Islamabad. 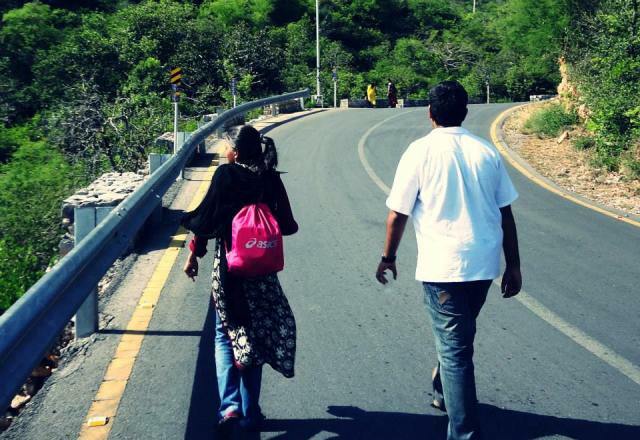 The Earth Watch Club aims at arranging more trips like this to provide recreational opportunities to students.